Protection of the Khakassky Reserve’s borders and objects is the main task of the Security Department. This is necessary to preserve biodiversity and environment. 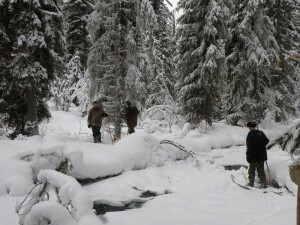 Any activity that contradicts the reserve’s mission and regime is prohibited in the protected areas. Security Department consists of state inspectors that maintain the protection regime in the reserve’s areas. They conduct raids and patrolling activities. The choice of protection measures applied in each area depends on the specific features of the area to ensure better results. Security reinforcement during tourist season is provided by two force groups. 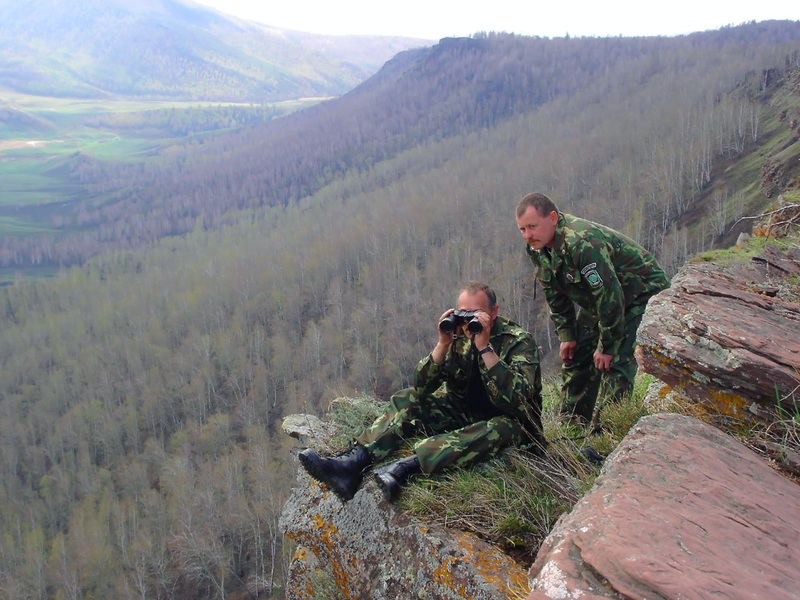 Members of the Security Department also participate in preventing and fighting the wildfires, and monitoring the condition of taiga forests. The Security Department plays an important role in collecting the raw data on flora and fauna and estimating wildlife populations. 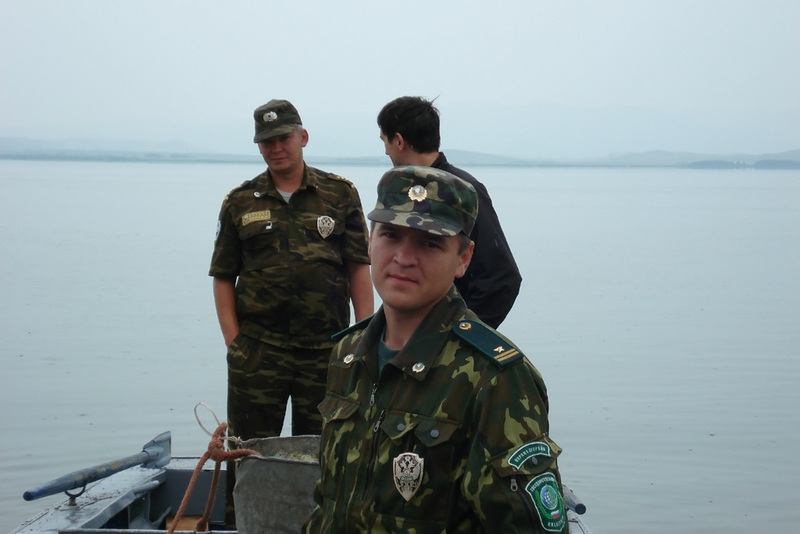 State inspectors are regular visitors at the events hosted by the Environmental Education Department; they are often invited to meetinds and discussions with locals and tourists. State inspectors of the Khakassky Reserve have the same rights as the public officials of federal agencies of executive power in the sphere of environmental protection.